The Process Ep. 2 is up! 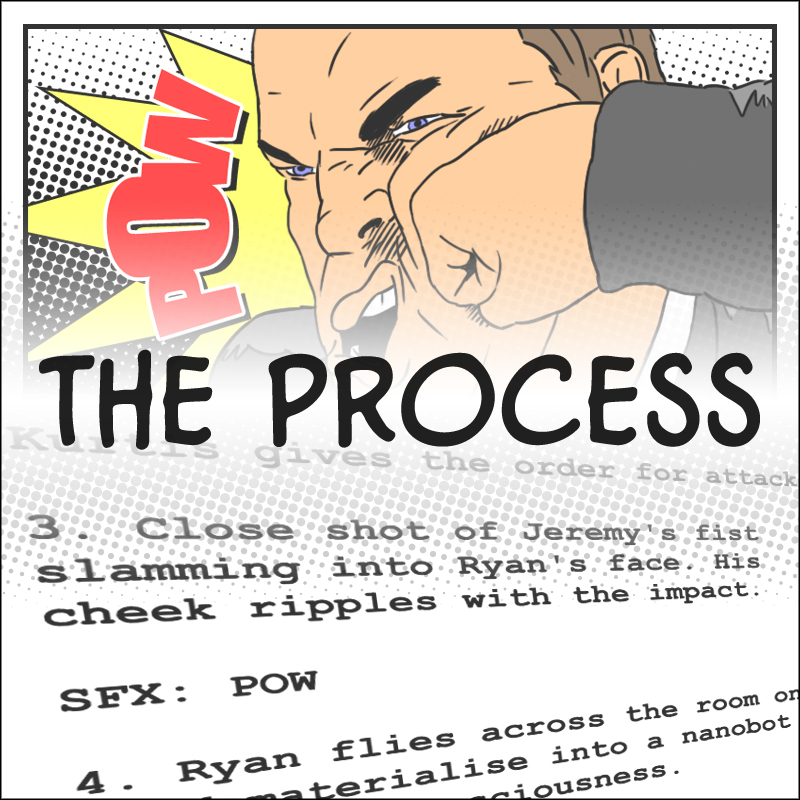 Kurtis Wiebe (GREEN WAKE and THE INTREPIDS), Ryan Lindsay (CBR), and myself want you to know that the second episode of our writers podcast THE PROCESS is available on Image Addiction’s website! Feel free to stream the episodes from the links below. W. SCOTT FORBES! ‘Nuff said.